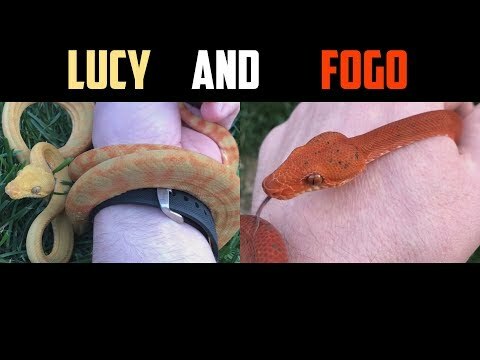 YouTube - Jeff Godbold shows off his favorite species of python–a beautiful pair of woma pythons, named Khal and Khaleesi. 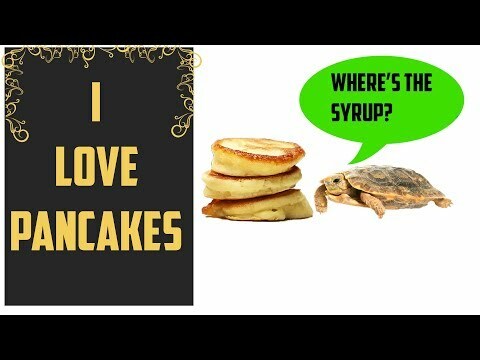 YouTube - Jeff Godbold visits Ryan Wolleson in San Diego to check out his awesome pancake tortoises. 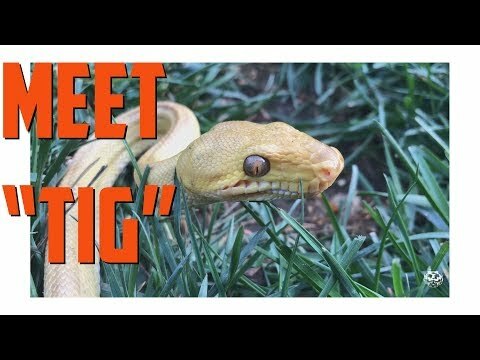 YouTube - Jeff Godbold shows off the southern scrub pythons that he got from Dan Mulleary now that they have fed three times and are settling in very nicely. 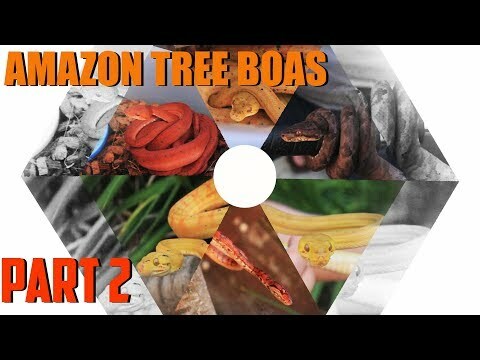 YouTube - Jeff Godbold shows off one of his beautiful breeder male Amazon tree boas.